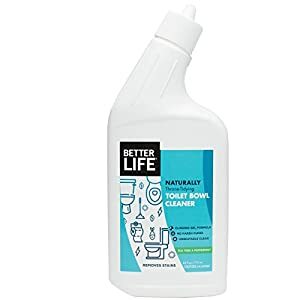 Home / Cleaning / Bona Hardwood Floor Polish – High Gloss, 32 oz. 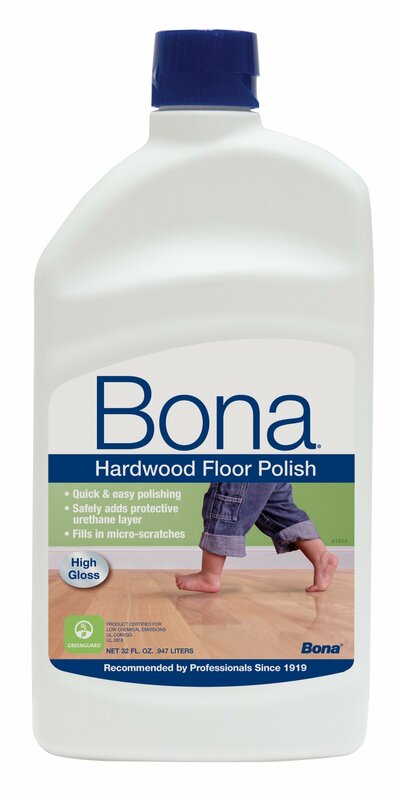 Bona’s High Gloss Hardwood Floor Polish is designed for use on any wooden floor. Use each and every 2-3 months to keep floors fresh and having a look their easiest. 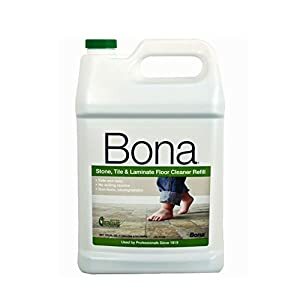 Bona’s High Gloss Hardwood Floor Polish provides a durable urethane shine, is quick and simple to make use of, leaves no waxy buildup and is instantly drying. It’s specially formulated for wooden floors, including factory-prefinished floors. 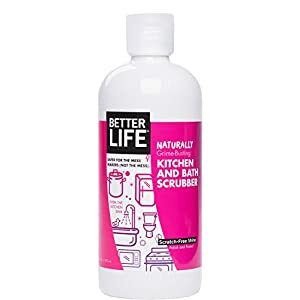 It’s non-toxic and GREENGUARD Certified.